Five for $55. 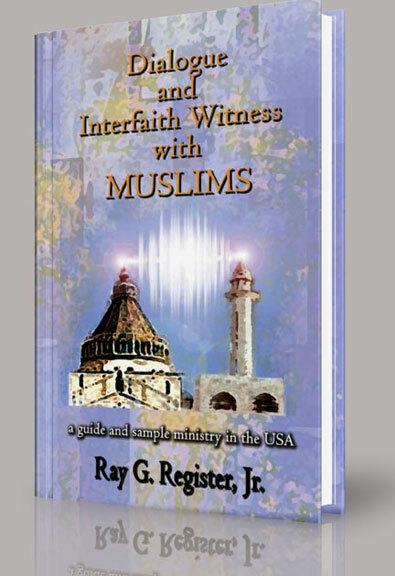 Send email to ggreen@gea-books.com and request MULTICULTURAL ISSUES BUNDLE. You will receive an invoice and when funds arrive via PayPal or check (345 Barton Rd, Dayton, TN 37321-7635) the books will be shipped to the address listed in the email. A native of Japan, Isao Ebihara has resided in Canada for over 20 years. Possessing an encyclopaedic knowledge of Japnese ANIME culture, a world-wide entertainment phenomenon, he delves into rich plots and enduring characters usisng the skill of an artist to draw contrasts and comparisons between the genre's well known authors such as Hayao Miyazaki, Leiji Matsumoto, Go Nagai, and Hideaki Anno. 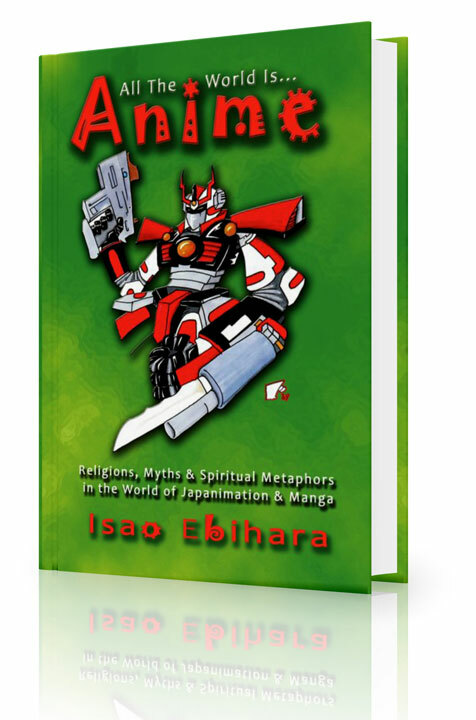 With the sharp insight of a katana sword, Dr. Ebihara explores their spiritual background and philosophical assumptions. For the past century, Japan has been a center of attention due to its rapid industrialization and modernization. Still, certain aspects of the nation?s culture remain an enigma to outsiders; particularly, Japan?s religious foundations. To most of the world the ancient spirituality of this modern nation remains a mystery. 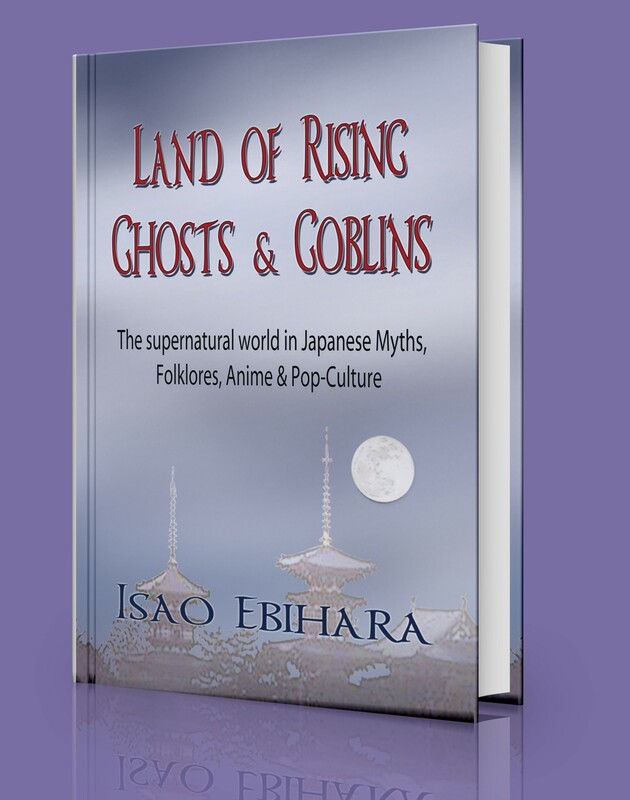 Raising this ancient veil of secrecy, Dr. Isao Ebihara examines myths and legends of Japan, from antiquity to today?s modern tales of anime and manga. He explores the culture?s shrouded world of ghosts, spirits and supernatural phenomena, and discovers the very roots of Japan?s faith. Discover how the ancient Japanese formed their detailed illustrations of the supernatural; images that survive to this day. What kind of afterlife did they envision? Do they still believe in the supernatural in the 21st century? 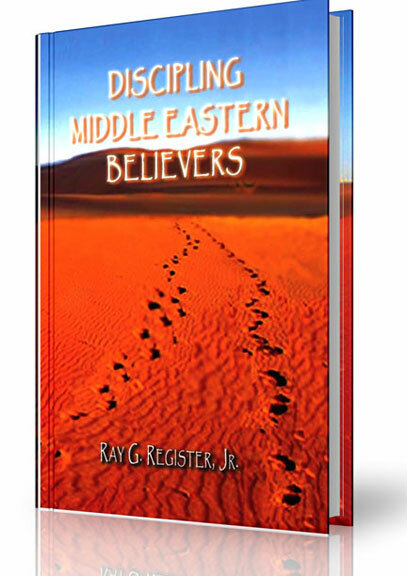 Are there any similarities to the spiritual world that Westerner?s detail? 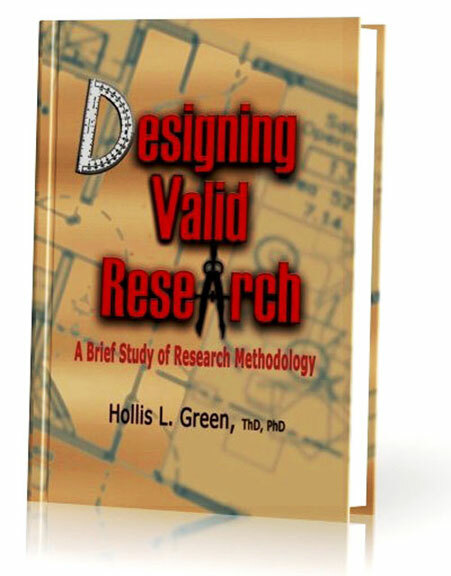 The answers to these questions and more are found in this fascinating book. The Yasukuni Shrine or Yasukuni Jinja, with the literal meaning "peaceful nation shrine" is a controversial Shinto monument located in Tokyo, Japan. It is dedicated to the spirits of soldiers and others who died fighting on behalf of the Japanese emperor. In the decades since World War II, the Shrine has been a source of many controversies among them the inclusion of 14 Convicted Class-A War Criminals (crimes against peace). The shrine's account of Japan's wartime actions are considered by many to be revisionist. Its museum's exhibits and pamphlets propose that Japan entered the World War II in order to build peaceful world without racial discriminations. The primary focus of this volume is a comparison of Shinto - particularly Pre-World War II Shinto - to today's pop culture: its holy war like-jihad on the spiritual, social and political realities of our modern world.